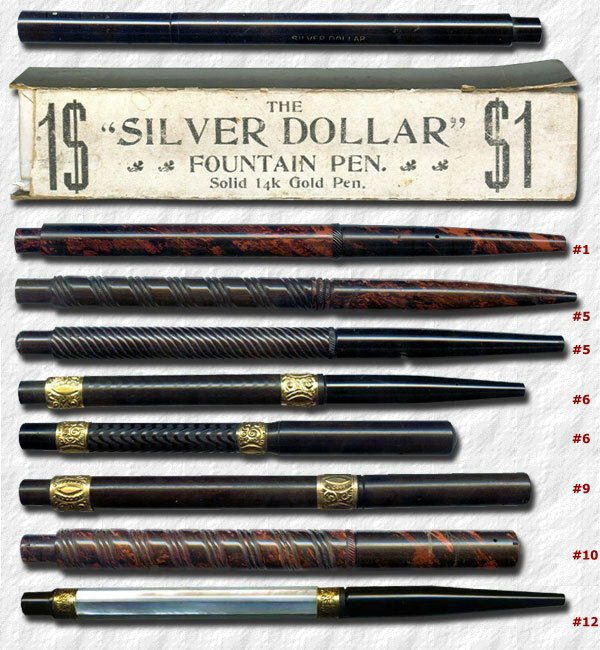 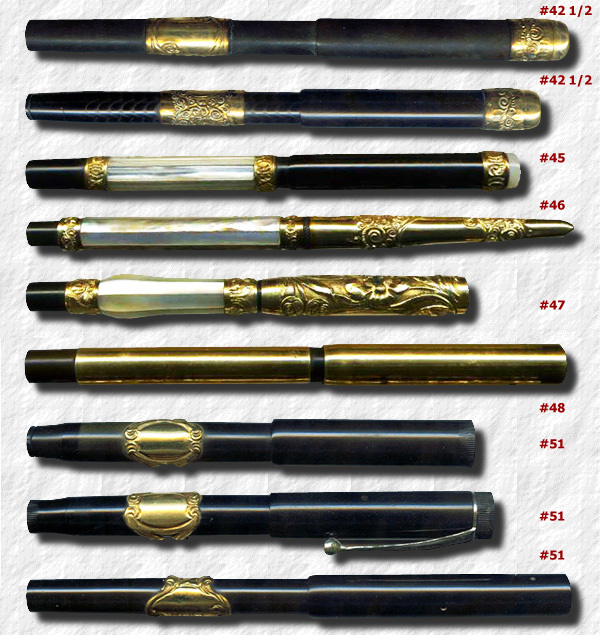 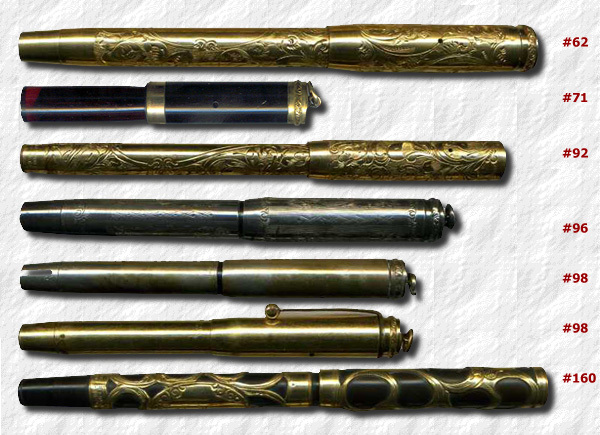 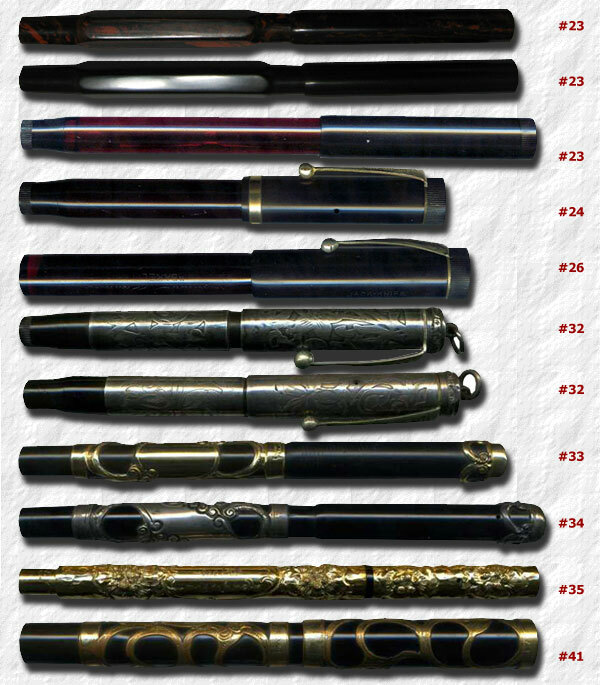 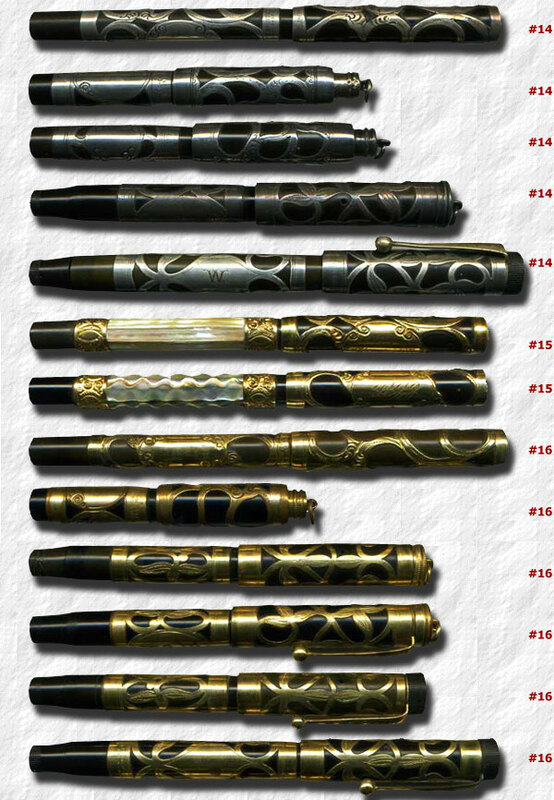 The Parker Mercur was an early low cost pen. 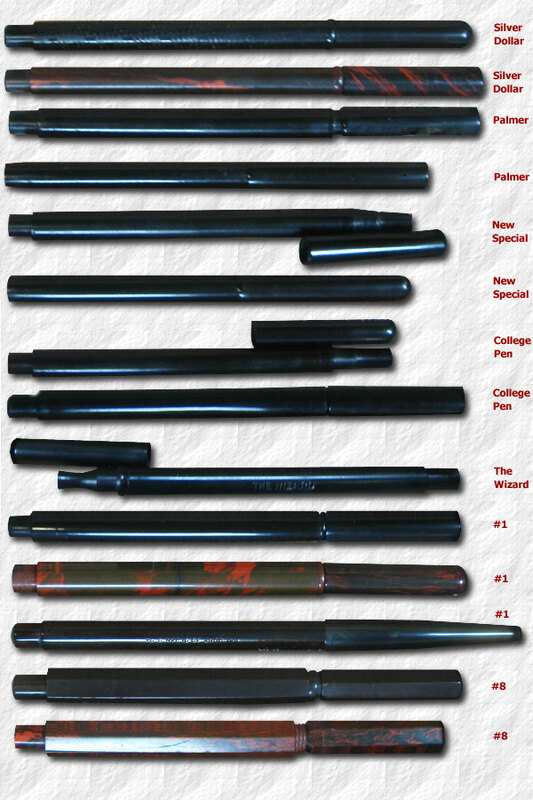 Like the Silver Dollar, Special/New Special, Palmer and Wizard it didn't have the Lucky curve feed. 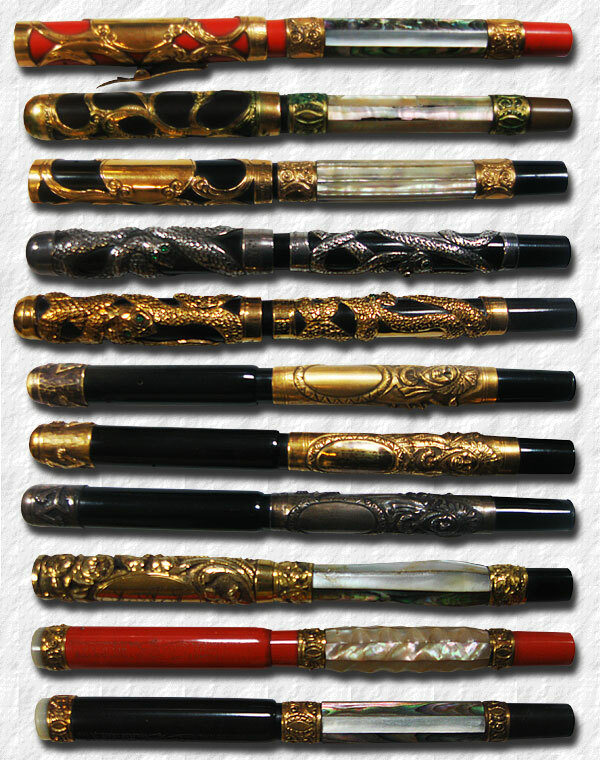 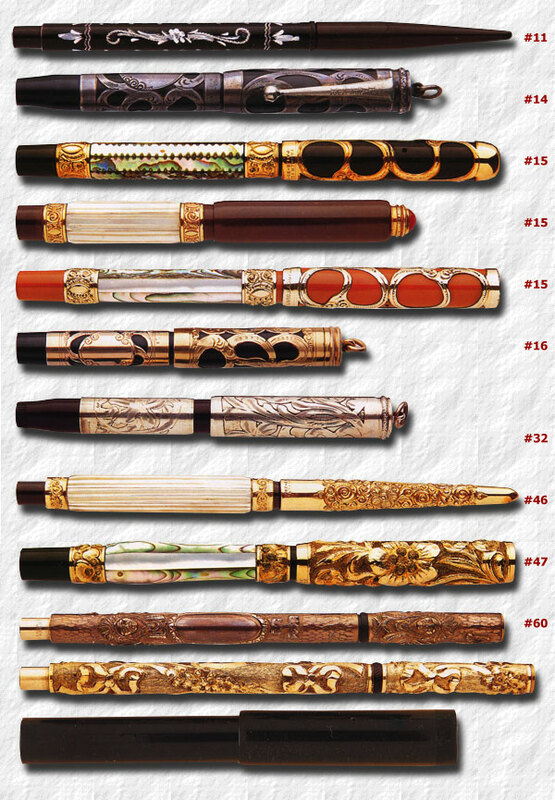 The Parker Red Giant is a rare pen, and very few exist in this condition.